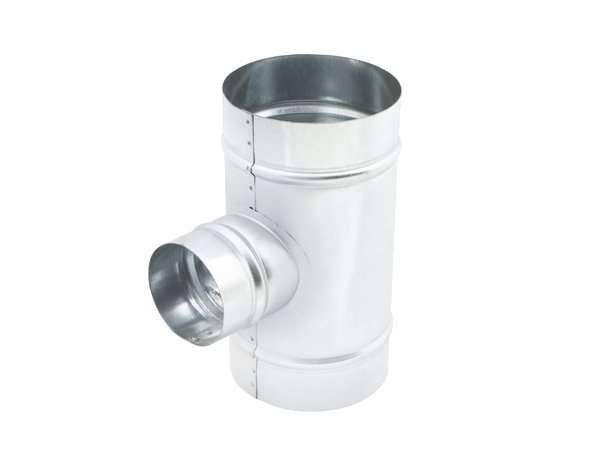 We offer high quality ventilation ducts of galvanized steel. 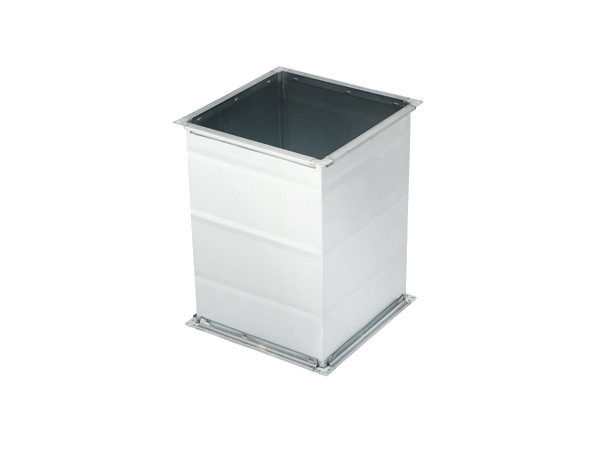 We also have a wide assortment of accessories, such as: air intake, launchers, dampers, roof bases, plinths, ventilators, expansion boxes and more. 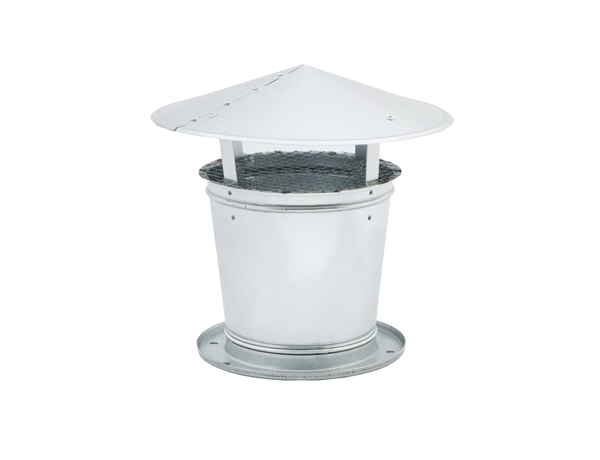 We will offer you comprehensive ventilation systems. Our goal is customer satisfaction, therefore we approach each project individually based on the guidelines of the customer and advice of our specialists.